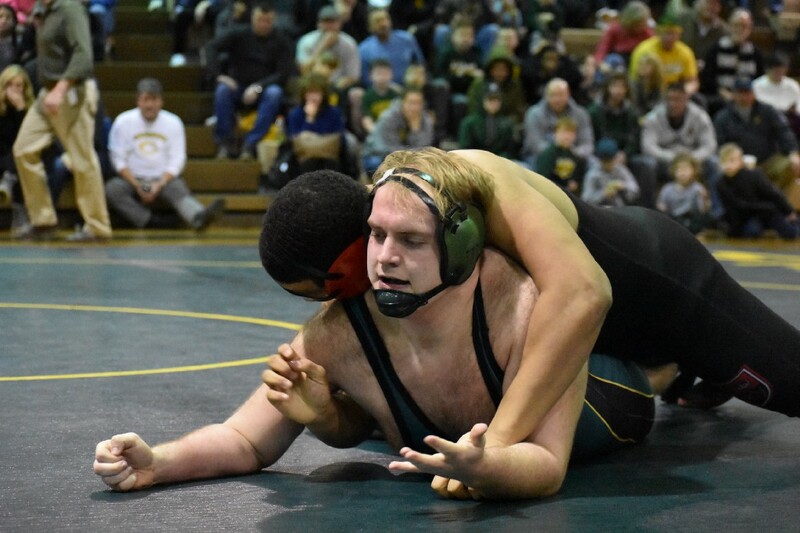 Clearview’s wrestling team rolled through the regular season all the way until the penultimate day of January, when they fell to Kingsway in a lopsided defeat. But they could earn a rematch with the Dragons this week in the Group 4 playoffs. The highly anticipated Tri-County Conference match wasn’t even over for 10 minutes when the senior emerged to talk about the night, the season, and what’s next. 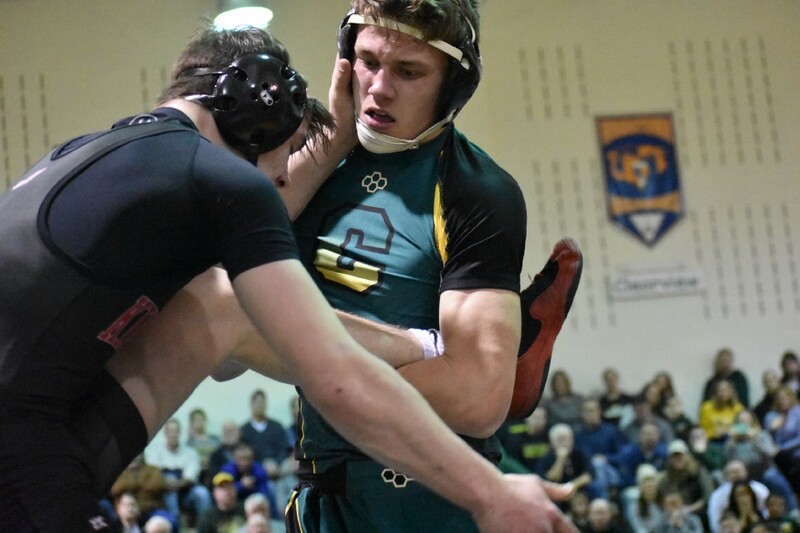 Clearview Regional High School standout David McCullough’s eyes were filled with disappointment. But with resolve, too. “We’re better than that,” he said. 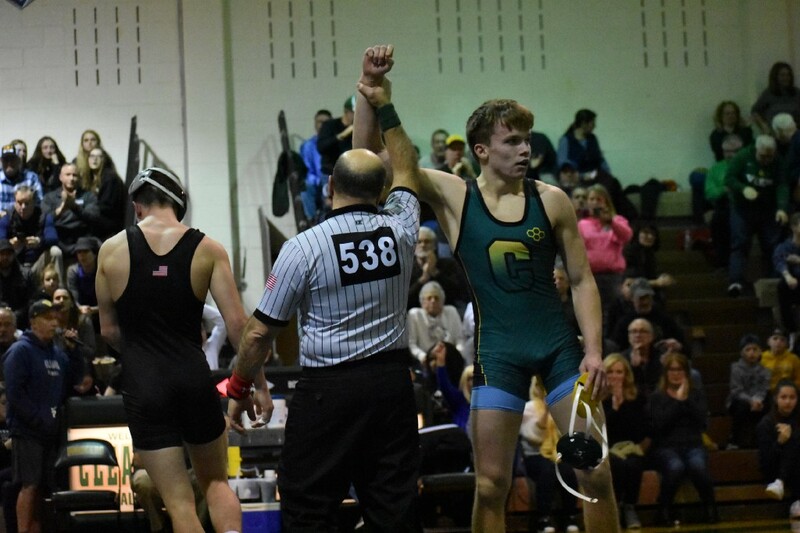 For just the second time in the 2018–19 season, Clearview’s wrestling team lost, a 43–12 defeat to Kingsway that left most of the folks in the jam-packed gym shellshocked. 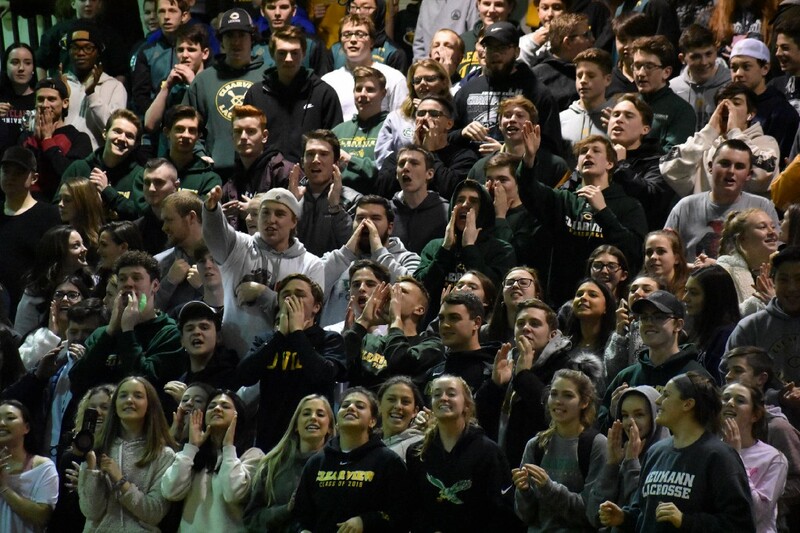 The match, one that drew a crowd so big inside Hank Ledden Memorial Gymnasium at Clearview that it was difficult to find a seat a half hour before it began on a painfully cold Wednesday night, was supposed to be a preview of the possible South Jersey Group 4 championship a little more than a week later. 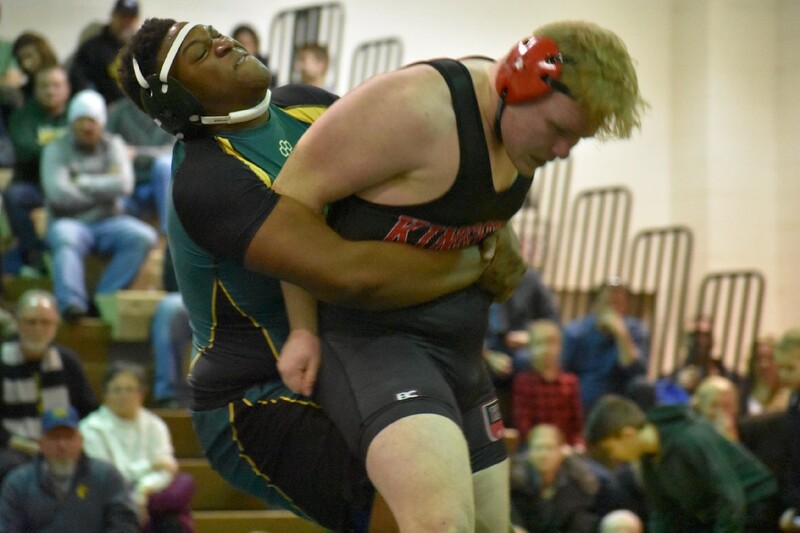 Instead, it almost looked like Kingsway was running through a practice session, reeling off seven straight wins at one point en route to taking 11 of the 13 matches wrestled. The loss was painful, and McCullough surely felt some responsibility for that pain: he was the victim of an upset three matches into the night. 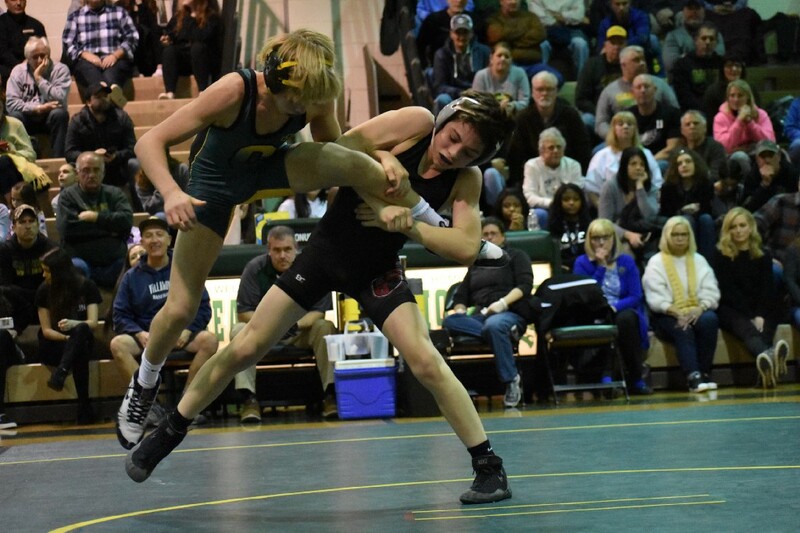 When Kingway’s Ryan Crane edged the previously undefeated McCullough, 7–6, at 160 pounds, it swung the momentum toward the Dragons, who had just seen one of their own slay a wrestler considered a favorite to place at states. But then there was the perspective the Pioneers could find through the shock before the gym emptied: this was a regular season match. If it happened in the playoffs, it would be season over. The season, instead, was not over. 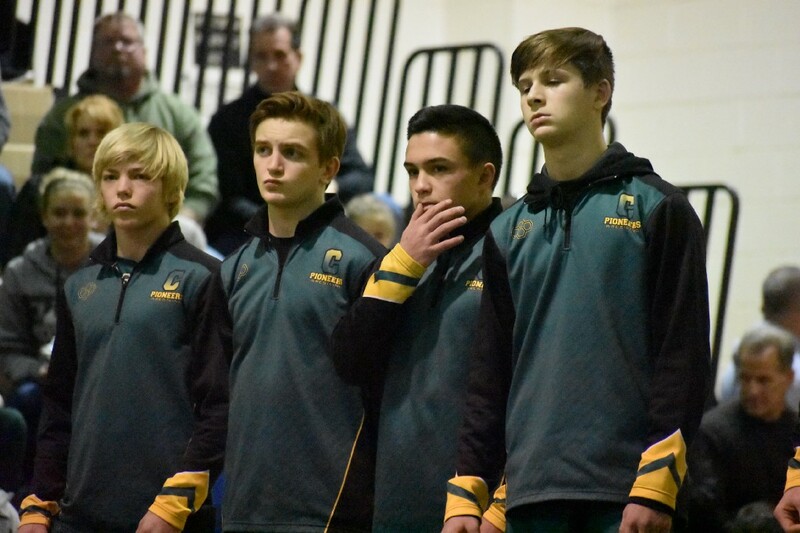 Clearview’s wrestling team, which sported a 17–2 mark with less than a week before the postseason, has the opportunity to give itself a second chance. When the playoff seeds came out last week, the Pioneers were the №2 seed in the South Jersey Group 4 bracket. 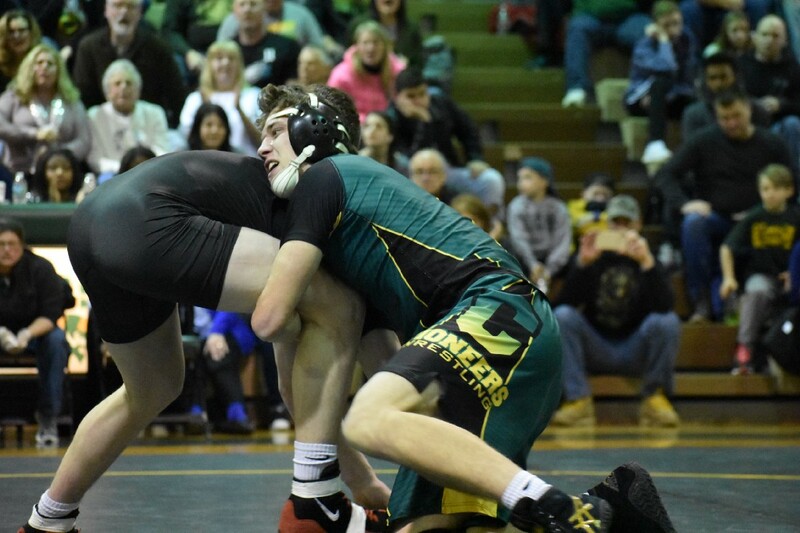 If Clearview wins its first two matches, and if the other side of the bracket goes as expected, too, they’ll travel to top-seeded Kingsway on Friday, Feb. 8 for a rematch. Clearview head coach Stephen Duncan admitted his team got “out-toughed” in its regular season loss to Kingsway. But perhaps a defeat that one-sided, one that left most of his kids feeling as if they’d been punched in the gut, was just the kind of thing that can bring them to a different level, both mentally and physically, for a playoff run. Kingsway is arguably one of the deepest teams in the entire state — they had more than 40 girls alone come out for wrestling in the first season the sport was NJSIAA-sanctioned for females — and it gave Clearview fits with that depth and talent in the battle for the Tri-County Conference Royal Division match. The Pioneers came out of the defeat with new perspective, motivation, and some homework before the postseason got underway.